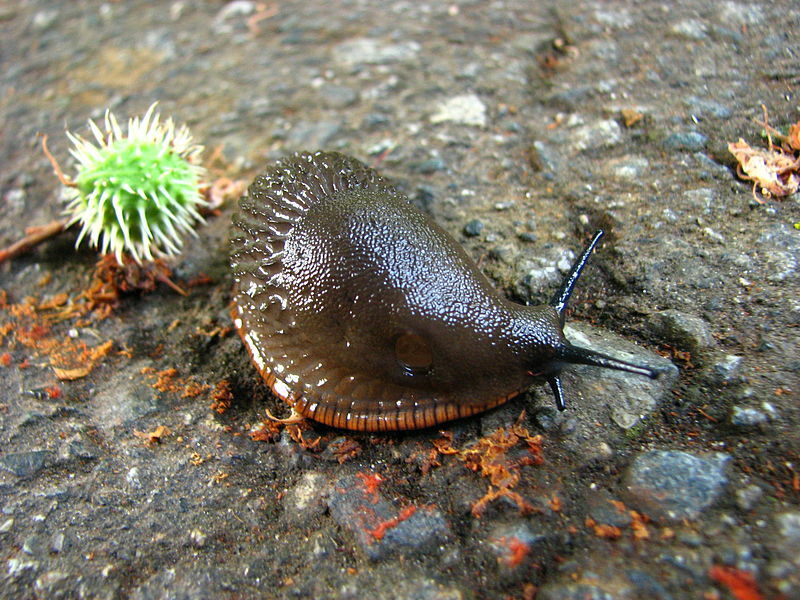 Are slug pellets poisoning our native wildlife? The year round extermination of slugs and snails has become an accepted part of English gardening. Everywhere tonnes of tiny blue pellets are generously sown amongst our borders, but by killing off the dreaded mollusc, could we be causing a greater destruction? The active ingredient found in many of today’s slug and snail killing products is the toxic chemical ‘metaldehyde’. Classified as a Class II ‘moderately hazardous’ pesticide by The World Health Organisation (WHO), it acts as an effective poison when ingested, not only to slugs and snails, but birds and mammals too - including humans. It’s been found to be particularly attractive to dogs, which after eating it, have shown an alarming number of side effects including anxiety, fever, hyperventilation, or more worryingly uncontrollable dribbling, spasms, tremors, sickness and diarrhoea. Where cases have resulted in fatality, autopsy results from metaldehyde poisoned dogs have shown congestion and haemorrhages in the liver, kidneys and heart. The toxin is applied either in a liquid form (so to avoid any visible bait), or as a coloured blue pellet specifically designed to deter birds and wild animals. What doesn't seem to be appreciated is that the poison can also be mistakenly eaten, second hand as it were, when predators - such as the hedgehog or song thrush - ingest their poisoned victims. Imagine the prolonged and accumulated effect this will have on a small mammal or bird, when you consider the documented effects experienced by dogs. Resent studies have already shown that over the past 10 years there have been dramatic falls in toad, frog, hedgehog and thrush populations. Something they have in common is that they all feed notably on slugs and snails. 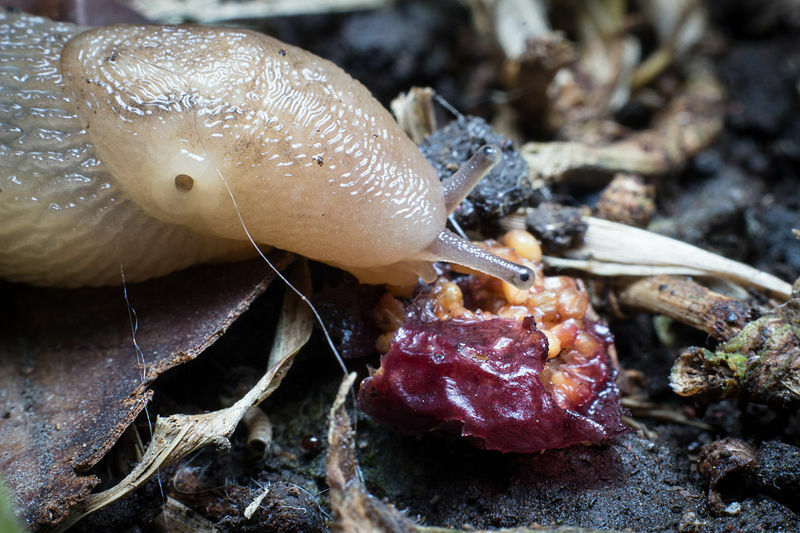 Although there is no ‘direct evidence’ to connect the two, death of these native creatures through consuming poisoned slugs and snails needs to be considered as a contributing factor. According to government figures for agricultural use alone there is an estimated 4,800 tonnes of pellets applied every year in the UK, and this is at a cost at a cost of £10 million. With still no apparent shortage of slugs and snails in our landscape after almost 60 years of metaldehyde application, we should be asking ourselves this. Is there any actual long term benefit and is there a better way? With out governmental intervention it is unlikely that we will find out. So as responsible gardeners what part can we play to make our gardens safer for native wildlife? One effective alternative is to treat your ‘at risk’ plants with products containing the ingredient Iron phosphate. It is far less harmful in the environment and will not poison the predators that eat infected slugs and snails. You could also consider using slug specific natural predators. 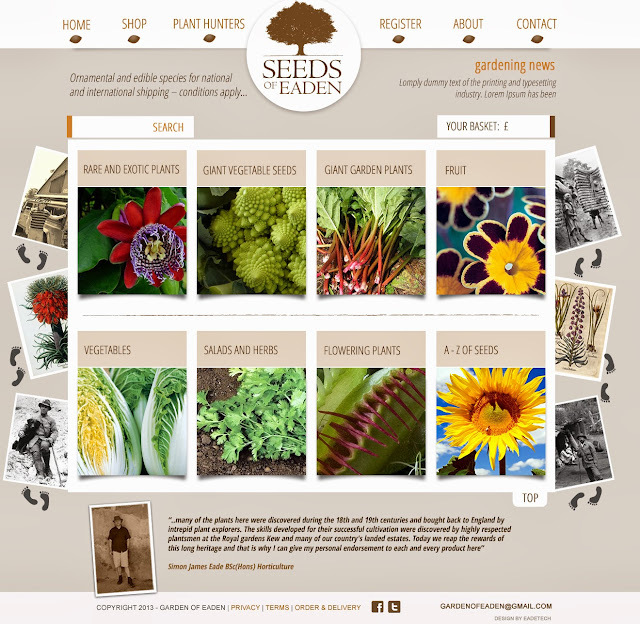 Specialised nematodes (tiny soil borne worms) are available at most good garden centres or online that can actively seek out slugs present in the garden. Once infected, the slugs will stop their destructive feeding within three days, and just one dose will provide effective control which can be maintained for up to 6 weeks. The organic gardener can consider creating an environment that positively encourages their native predators. These would include the usual suspects of blackbirds, thrushes, hedgehogs, frogs and toads. Planting colourful native plants or preferably creating a wildlife pond will not only create a suitable habitat for breeding hard working amphibians, it will also increase the number and range of valuable insects providing valuable food to encourage blackbirds and thrushes. *Use improvised cloches such as plastic drink containers but remember to smear grease on them to stop slugs and snails climbing over. So next time you feel tempted to take the easy way out, ask yourself one question. You may be killing slugs and snails, but where does the killing stop?